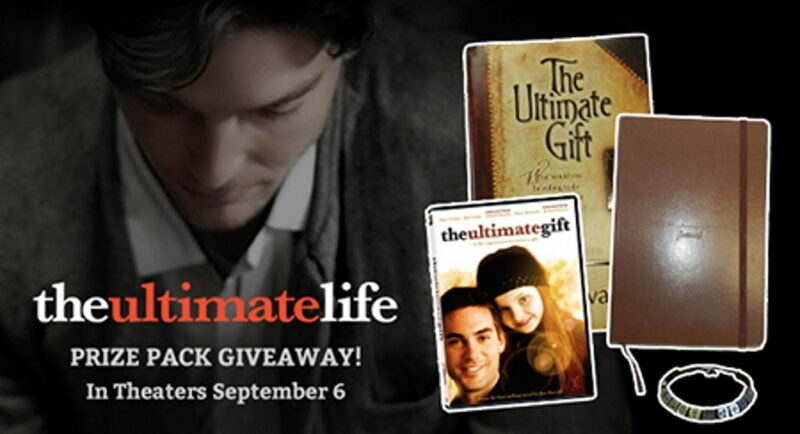 The Ultimate Life Prize Pack Giveaway - Are You Screening? 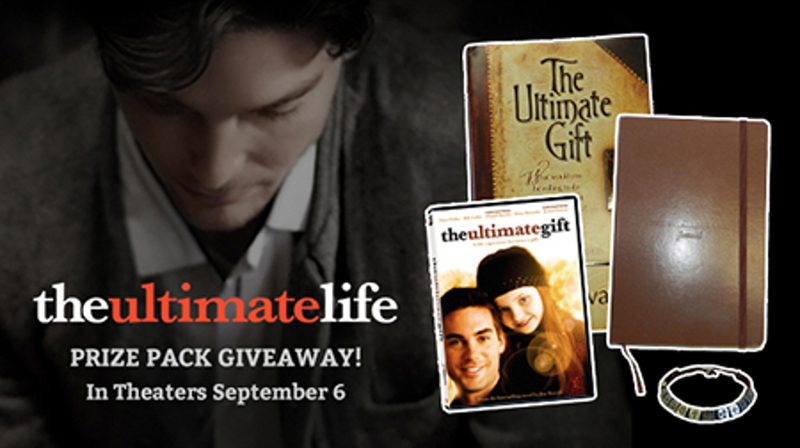 From director Michael Landon Jr., The Ultimate Life is the sequel to The Ultimate Gift, and I have a giveaway to get your ready for the September 6th theatrical release. Jason Stevens feels like his life is coming apart, but walking alongside his grandfather (by way of the diary he finds) makes him take stock, and wonder if he can manage the ultimate life. Take a look at the trailer below, as well as the cool embed that will give you a quiz and some other treats, then enter to win your very own prize pack.